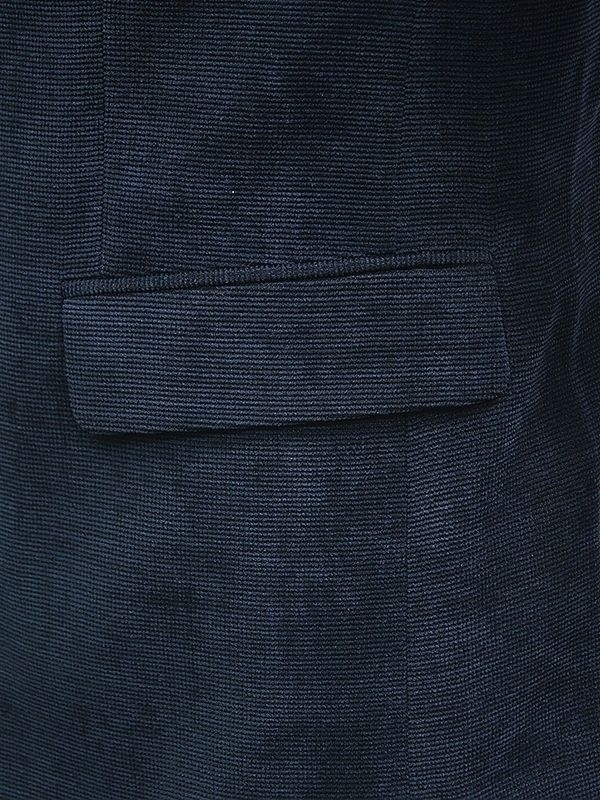 Affazy Mens Chenille Navy Blue Textured Two Button Dress Formal Trendy Party Blazer! It doesn't get much swankier than this! 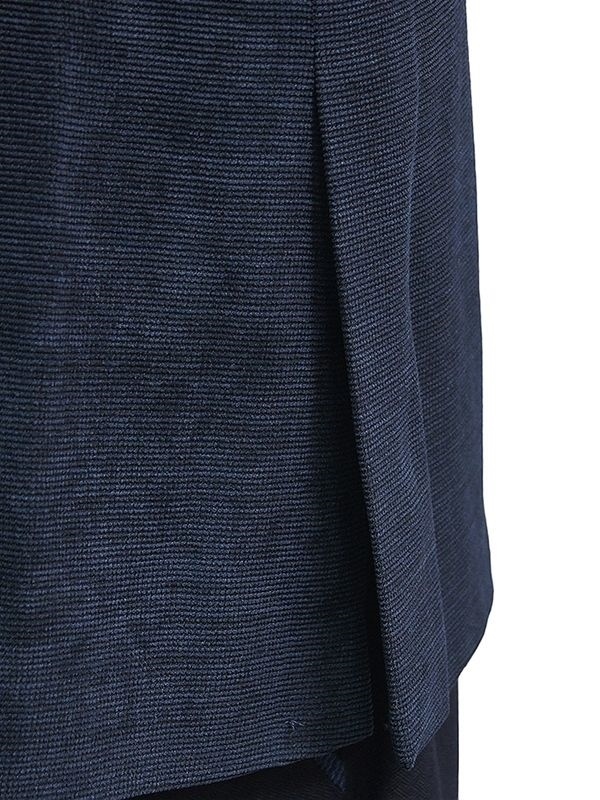 Ultra plush navy blue blazer from Afazzy in soft chenille. 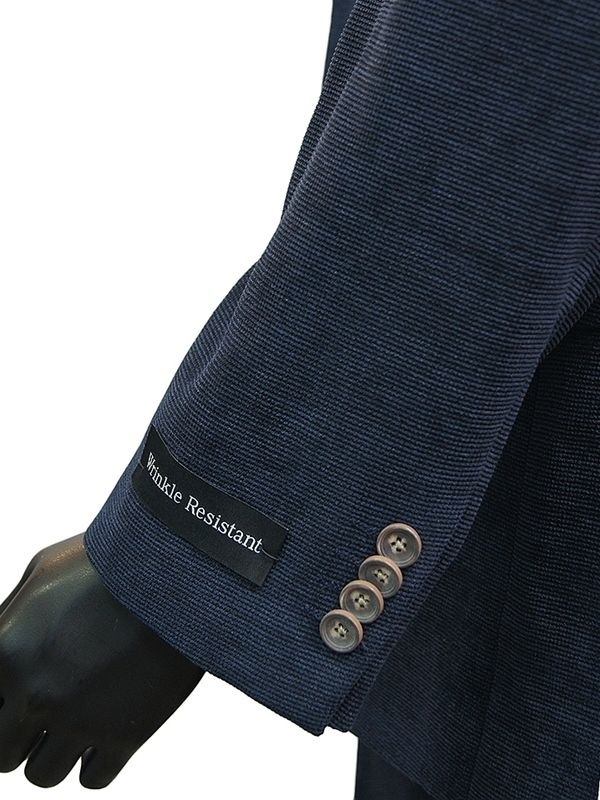 Notched collar, two-button closure, and flap pockets. Double-vented design is the ultimate in comfort. Fully-lined in paisley-print satin. This jacket will look incredible with a dress shirt and dark jeans or dress it up with slacks.